SSRS: Setting date format as per user Locale. Hi Team, I would like to display the date formats in my SSRS report as per user locale. So, in SSRS report properties, Language is set as User!Language. However, whenever I am looking to the output it shows en-US as the Language. I think it picks the default language from the report server config. Also, when I am specifically setting it to fr-FR then in the table the dates are formatted as dmy format whereas my Parameter are still in mdy format. How can my parameters appear in same format as the data in my SSRS table? Thanks in advance!! Hi Kanika, Please provide some sample of date format in table. Please provide Report Server location details. 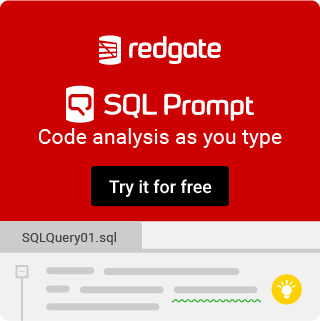 One suggestion: Use date from SQL Query based on some condition.